Some say it’s the journey that counts, but most of the time, the best part of vacation is the arrival. And what better way to mark the start of a holiday than with a cocktail? These 10 hotels and resorts really know how to welcome a guest—with cool drinks, gratis of course. From punches to Margaritas to Daiquiris, served everywhere from Maui to Mexico, these 10 beverages are excellent ways to kick off that (much-needed) getaway. It’s only fitting that guests checking into the swank Italian-inspired hotel Mr. C Beverly Hills are greeted with a Bellini. 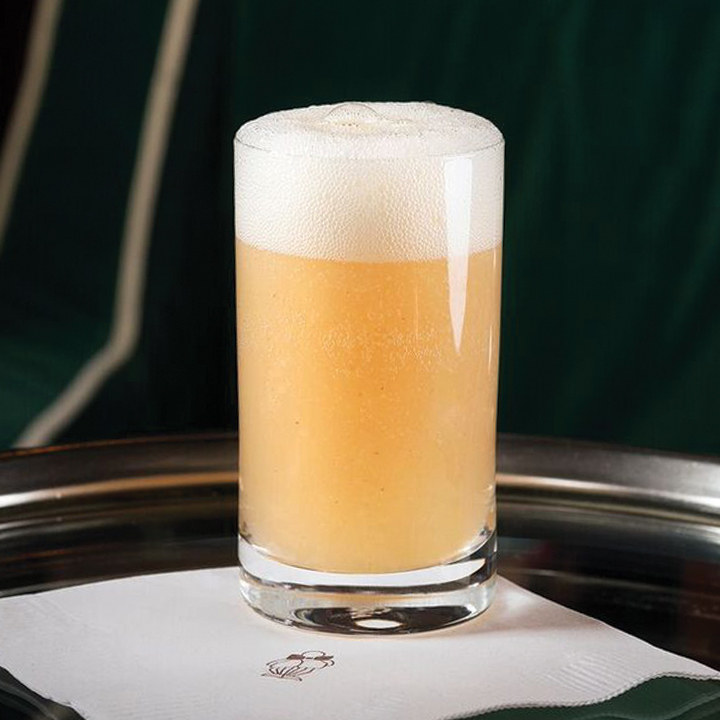 The Champagne cocktail was invented by Giuseppe Cipriani at Harry’s Bar in Venice, Italy, in the 1940s, and today the hotel is run by fourth-generation Cipriani brothers Ignazio and Maggio. What’s better than arriving in Mexico and being greeted with a Margarita? Answer: a spicy Margarita. 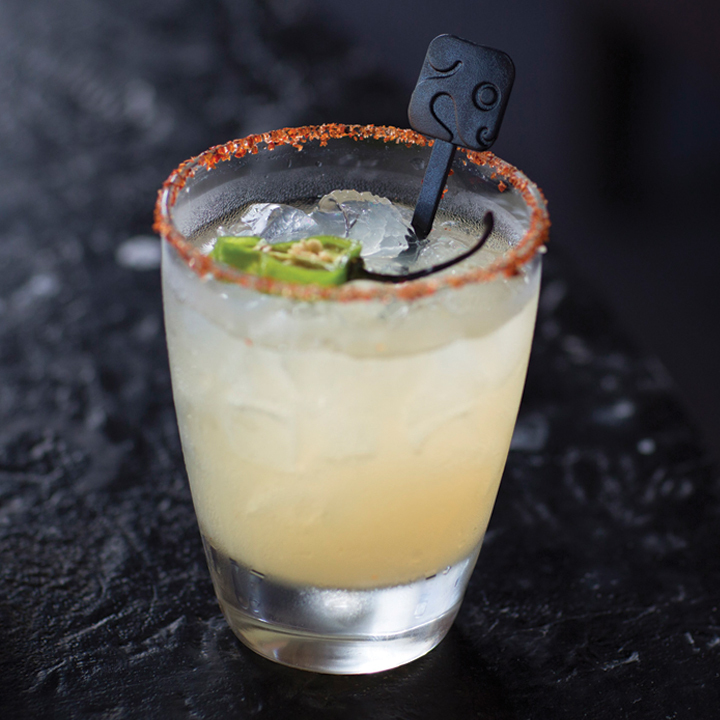 At Nizuc, 10 minutes from the Cancun airport, guests are offered a hot take on the Mexican classic, the Ik Margarita, made with tequila, fresh lime juice, honey, triple sec and habanero chile syrup. 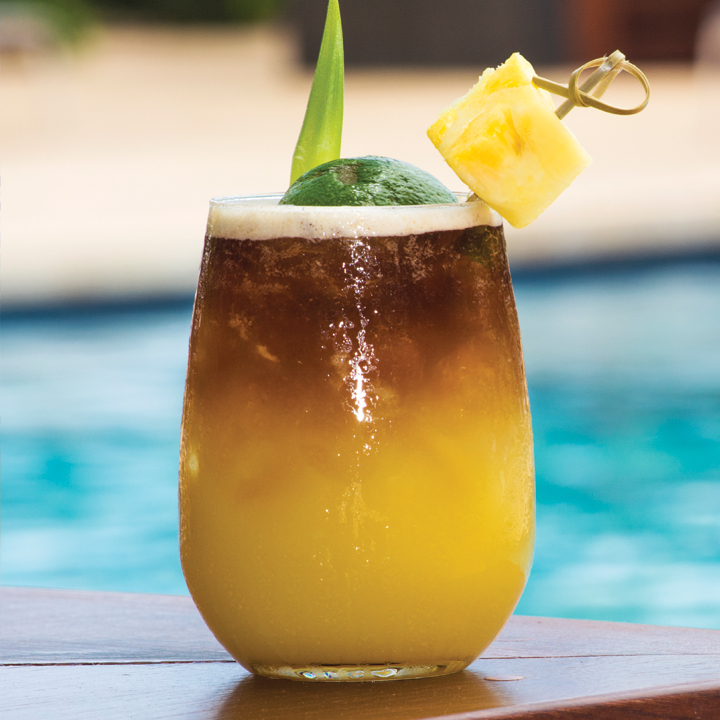 At the adults-only Hotel Wailea in Maui, Hawaii’s first and only Relais & Châteaux property, guests are offered the resort’s signature Mye Tye, its twist on the Tiki drink, made with light rum, Amaretto, lime juice, orange juice, fresh-pressed local pineapple juice and a dark rum floater. Aloha! 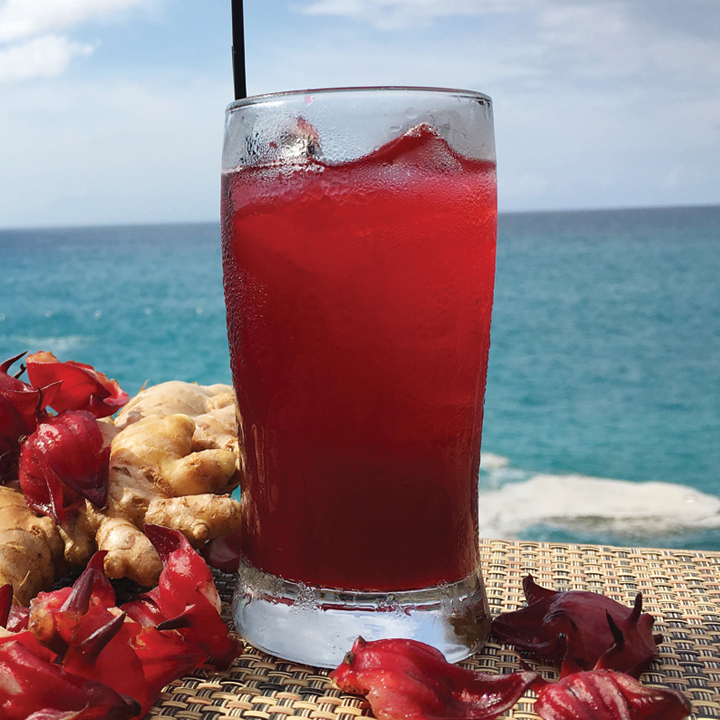 As a fitting and local take on a welcome to Jamaica (mon) drink, Rockhouse in Negril uses locally sourced ingredients for its Rum + Sorrel punch. Dry sorrel (a local herb), grated ginger and crushed pimento seeds are infused like a tea and steeped overnight, then added to overproof rum and served over ice in a highball glass. Irie vibes indeed. Forget tequila: At Cancun’s Grand Oasis Sens, the Mezcalita de Jengibre, or Ginger Mezcal, packs a serious punch. 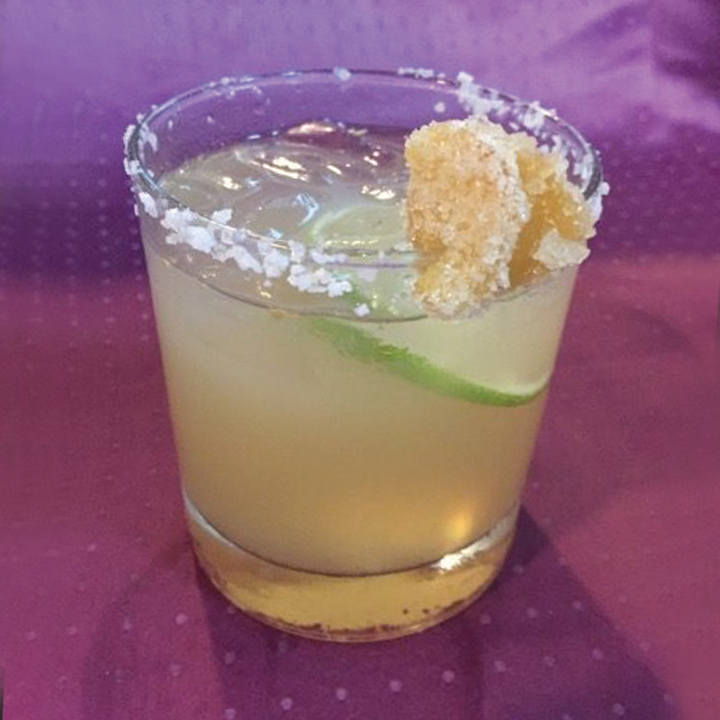 Made with house-made ginger syrup, mezcal and a squeeze of fresh OJ, it’s served over ice with an orange slice and garnished with candied ginger. 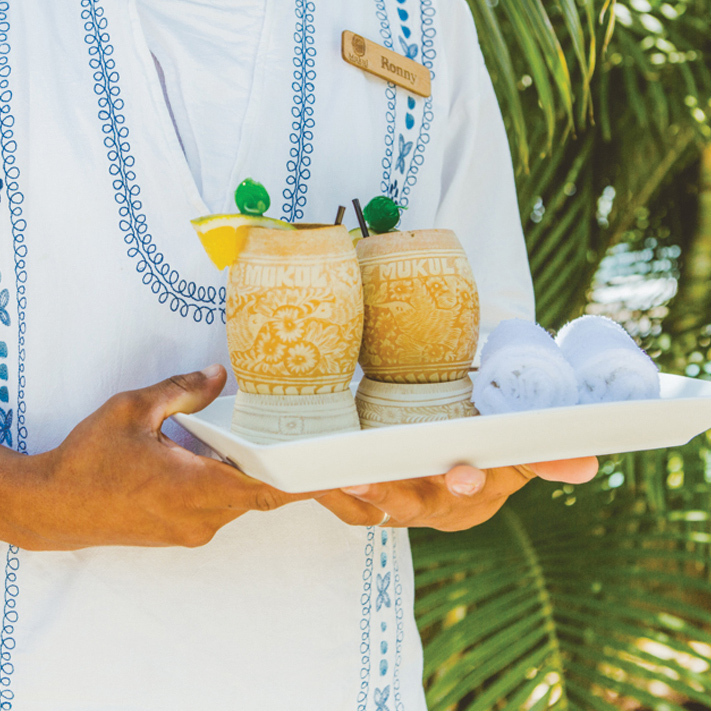 In Central America, at Nicaragua’s Mukul, the staff offers arriving guests a traditional drink called Macuá. 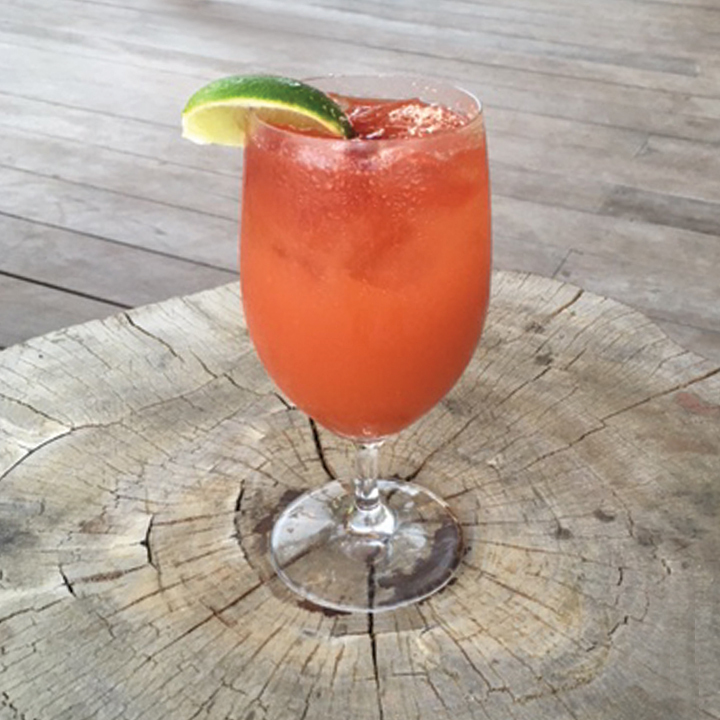 Made with fresh guava juice, orange juice and a splash of lime, it can be served as a mocktail, but most opt for a splash of local Flor de Caña rum. 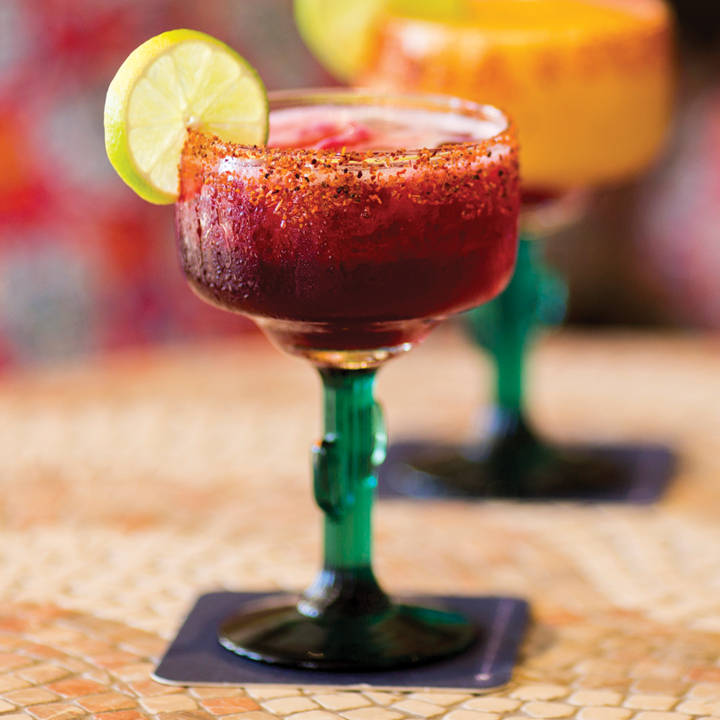 Situated on the southern tip of Mexico's Baja California peninsula, the Hilton Los Cabos welcomes its guests with a signature Pomegranate Margarita, because tequila + Mexico = perfecto. 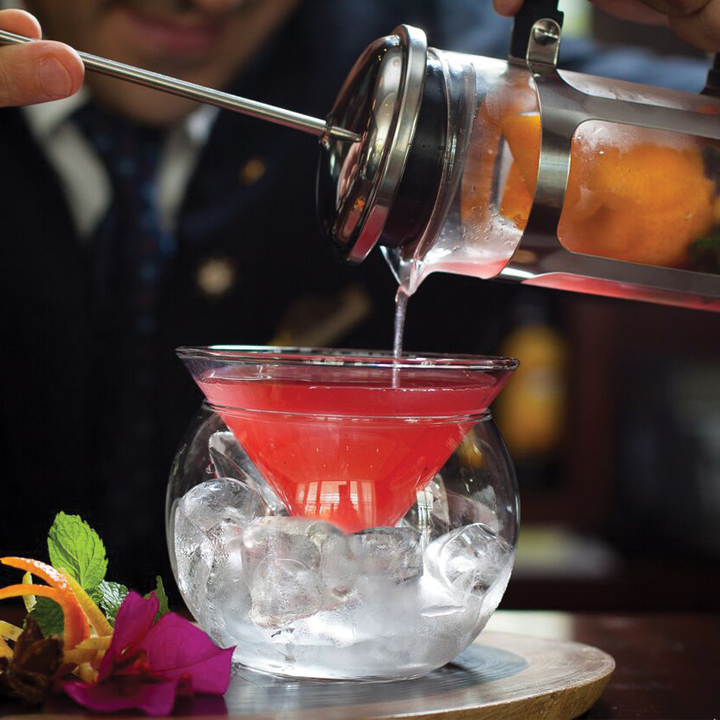 The bartenders at Eden Roc at Cap Cana in the Dominican Republic have found a clever way to utilize a French press, resulting in a drink that likely leaves an impression on guests. The aptly named Unforgettable Daiquiri uses fruit and veggie juices that are mixed with rum, lime juice and cane sugar and poured over ice.